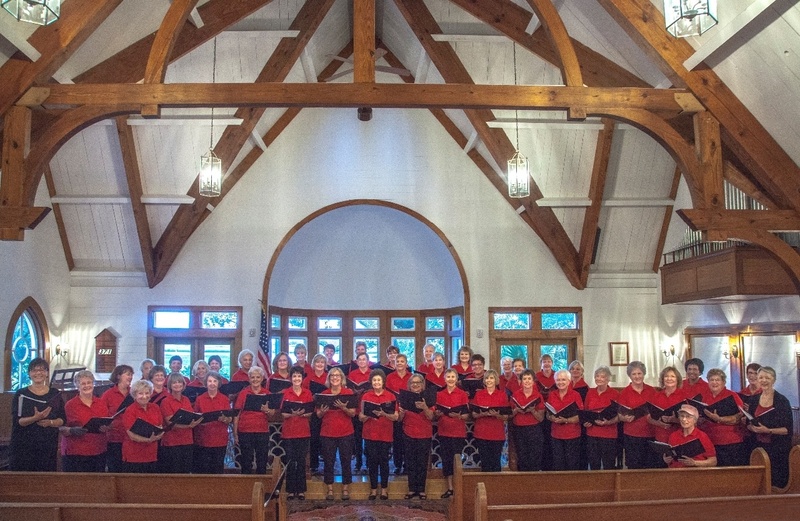 Sponsored by the City of Raleigh, the Cardinal Singers is a volunteer women’s chorus that performs for senior living communities, clubs and civic events. The Cardinal Singers’ mission is to lift spirits, evoke happy memories, and celebrate life through music. Founded in 1981, they have enjoyed over 30 years of singing for a variety of occasions and groups, including civic organizations and retirement communities. In 2008 they received the City of Raleigh's Fred Fletcher Outstanding Volunteer Award of Excellence. The Cardinals rehearse Thursdays, 9:30am-11:30am, September through May, at the Five Points Center for Active Adults . There is a small music fee, due in September. Our Membership Expectations can be downloaded from the Documents section below.